As a working professional, most of us tend to spend a large portion of our day at our desk. It might be difficult finding one that is the perfect blend of elegance and comfort. Selecting your office desk is a complicated task, and it is essential you pick the right one, that manages to correspond with the rest of your office’s décor, and is both stylish and sturdy. Modern office desks are being built in a variety of styles and shades for the discerning individual, and should make your workplace’s surroundings uplifted, and make the employee’s job as simplified as it can. 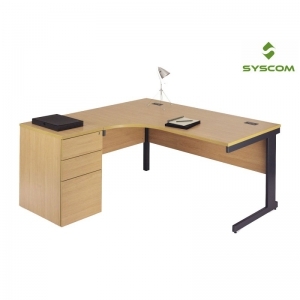 Multipurpose office desks: These are versatile pieces of furniture that are useful in constricted spaces and layouts. They have decent storage space, and can be rearranged as needed as well as stored when not being used. Modern desks: This type of desk shows style married with function. Look sophisticated and fashionable as you bring the desk into your office. They are designed to be ergonomic as well as fancy looking, and are often space-saving as well. Traditional office desks: These are the very embodiment of class and often have lots of storage space in their large body. These office desks are big hits in the workplace especially at the levels of higher management. Contemporary desks: This is usually made of metal and glass, and makes your workspace look modern and positive. They have even been shown to increase efficiency and make workers more productive. You can even get them custom made. Adjustable office desks: The height of these desks are capable of modification, and can be useful for those who prefer to work while standing instead of sitting all day. 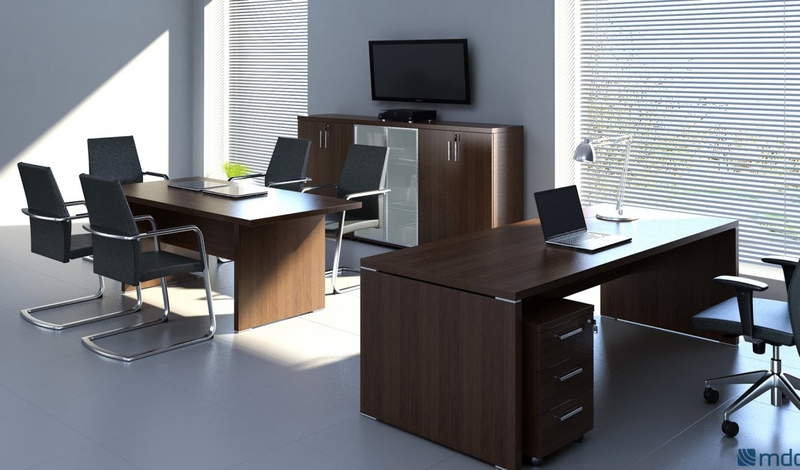 Executive desks: These are elaborate designs that are usually made of wood, and possess a feeling of luxury to them. They are preferred by the upper echelon of office management, and are often customized. L-shaped desks: They are space-saving and clutter-reducing. It has a larger desk stop than the average desk as well as a greater number of shelves and drawers. 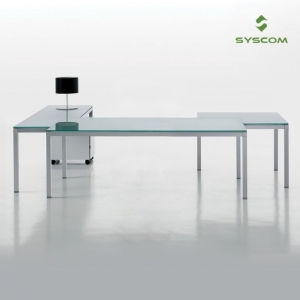 At Syscom Seatings, a wide range of customized tables and desks are available for offices, home office, schools, banks, government organizations etc. They are made to order and you can also place bulk/individual orders depending on your needs. Take a look through our website or visit our store and fill your furniture needs today!